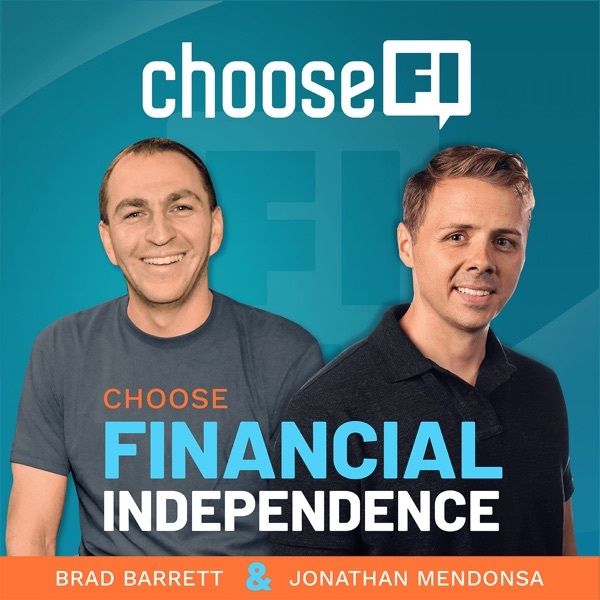 © © 2019 Choose FI. All Rights Reserved. Disclaimer: The information contained in this podcast is for general information purposes only. In no event will we be liable for any loss or damage derived from the information provided.